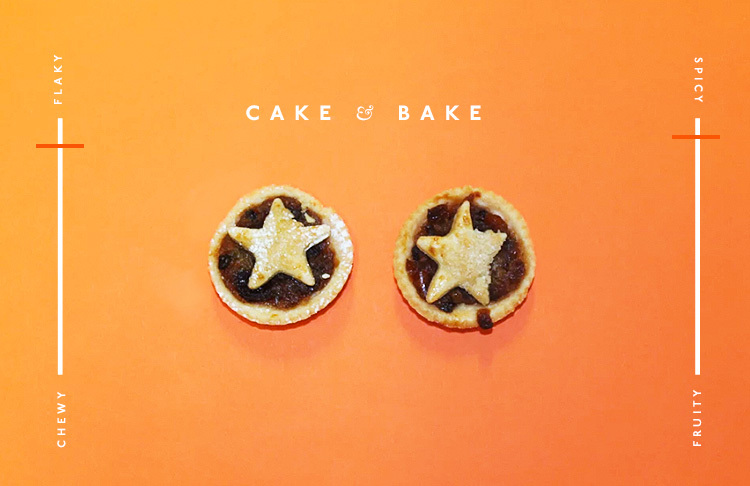 There's one particular festive treat we get seriously ho ho hot under the collar for—the humble mince pie. On its own, or with a huge dollop of brandy cream, these flaky, fruit-filled, icing sugar-dusted, palm-sized pies are easily devoured within a single sitting. Because it's Christmas, and because we at The Urban List love to frequently eat our body weight in food (#journalism), we've rated Brisbane's best mince pies. From Brisbane's best baking legends, here's the five best mince pies in Brisbane. Stock up, asap! 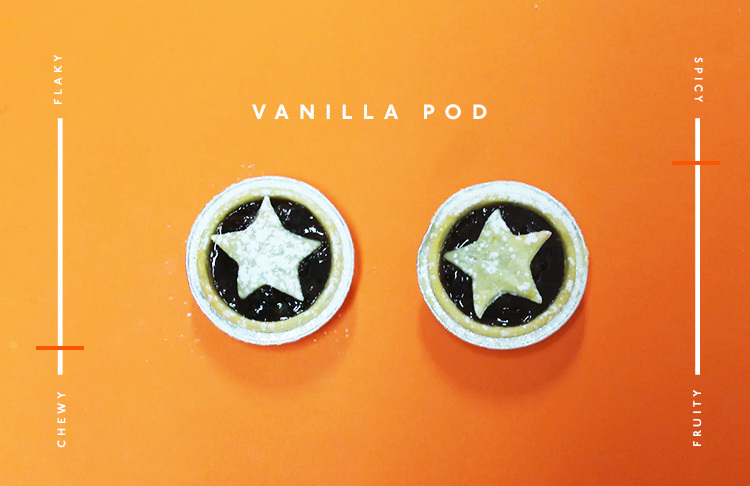 If you like plenty of fruity filling, Vanilla Pod's mince pie is your total go-to. Covered in their signature soft crumbly pastry and filled with a juicy/spiced fruit filling, these dense little pies are super indulgent. 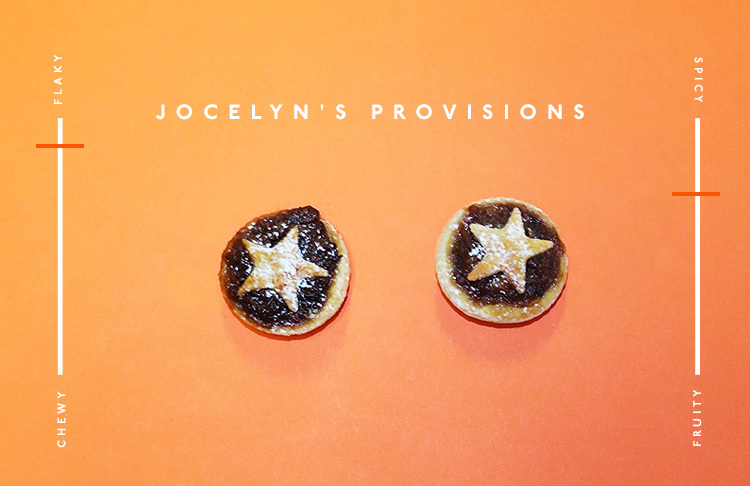 Iconic Brisbane bakery, Jocelyn's Provisions' mince pies are an ode to the ones your nanna used to make. Perfectly flaky, with a balanced ratio of filling to pastry, you'll easily work your way through the entire pack. 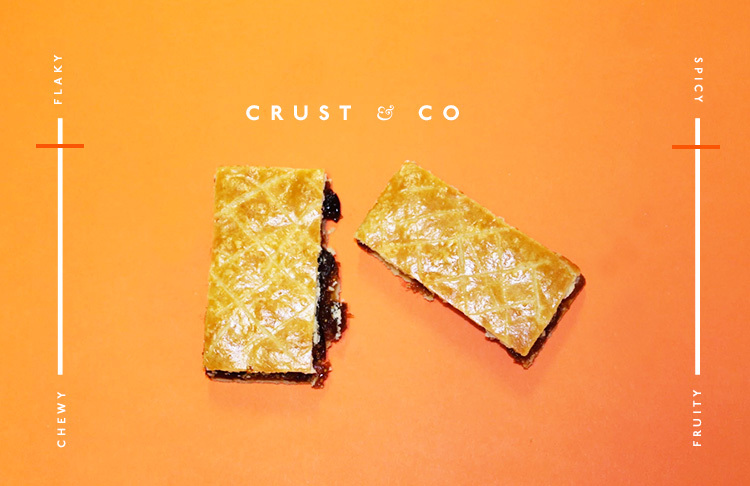 A total wild card, Crust & Co. don't technically make a traditional mince pie, but their mince pie 'slice' is more than worthy of a spot in the top five. Similar in texture to a current pie (throwback to Sunday lunches with your nan), the delicious buttery, flaky crust is an excellent 'beginners' mince pie; delicate and unoffensive. 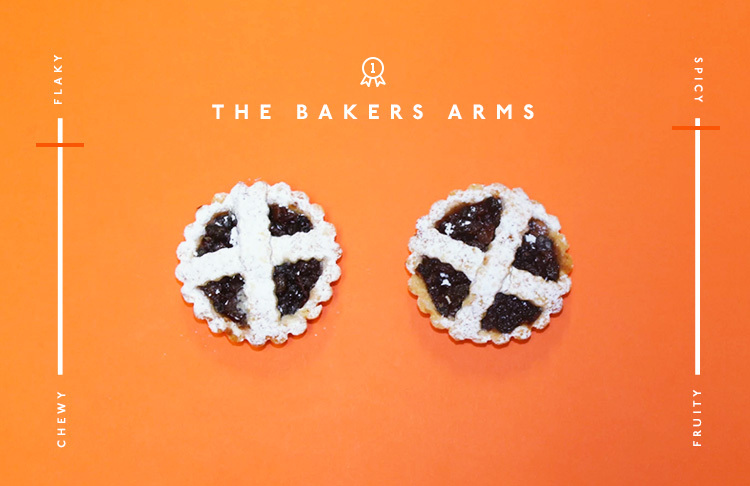 Now, we don't like to play favourites here, but The Bakers Arms has put a lot of love into their mince pies. Apart from soaking their fruit filling in brandy for the better part of six months (! ), the pastry is deliciously sweet and perfectly crumbly, with a healthy dusting of icing sugar. Planning on a few festive beverages with your work family this holiday? Here's what NOT to do at your staff Christmas party.